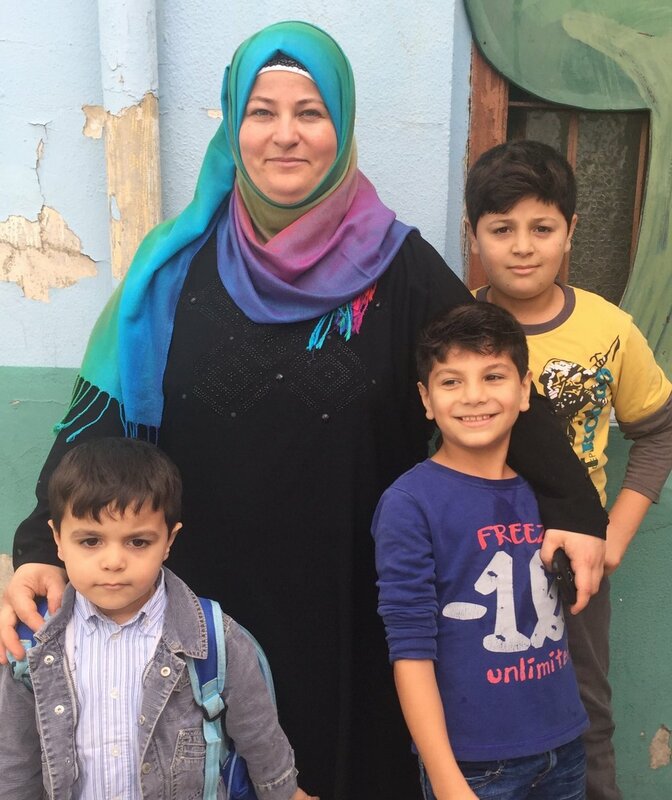 They were expecting forty-five refugee children this year at the school in Tripoli. 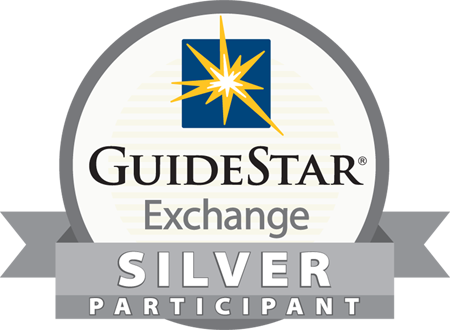 When they reached one hundred and twenty-five, they had to stop enrollment as their resources were at capacity…. 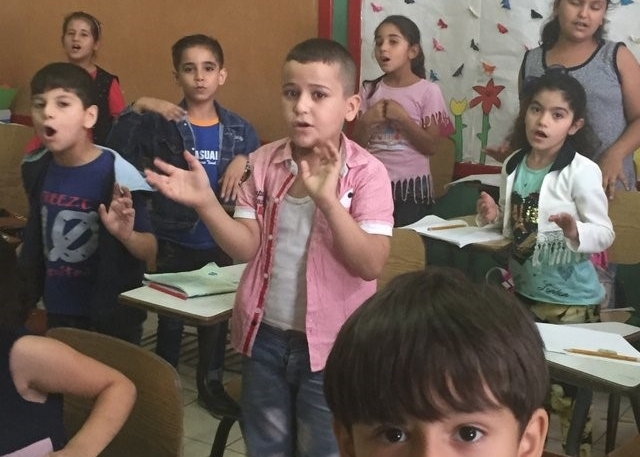 In 2015 with more than 1.2 million Syrian refugees in Lebanon (60% of those were of school age) the National Evangelical Synod [Presbyterian] Synod of Syria and Lebanon came up with a vision: open a school for 200 of these refugee children and offer them the Syrian curriculum so that they could both build upon their previous education and be prepared to return to their “normal schools” once the war was over. The Synod was not a novice in the field of education, as they have operated schools in Lebanon for over 150 years. 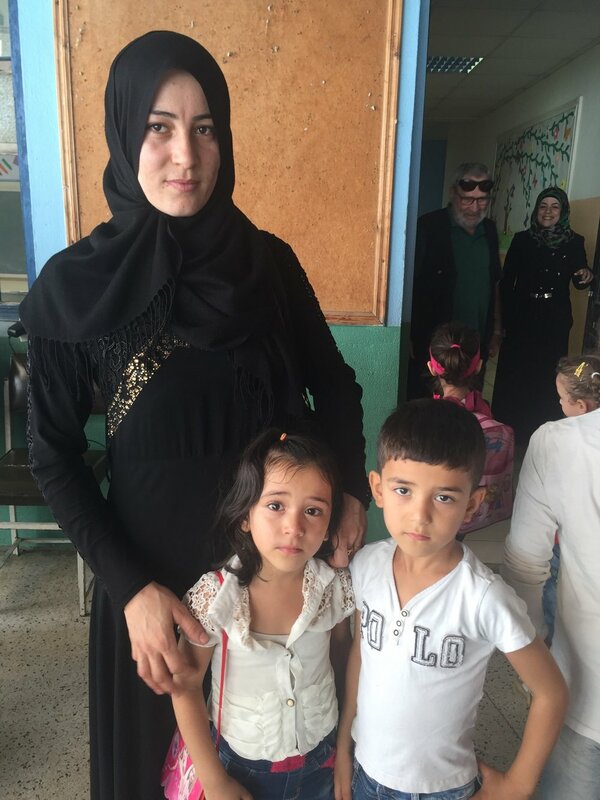 Two refugee schools were opened in the Beqaa Valley where vast tent cities of refugees had been formed. Another one would evolve north of Beirut in Minyara, and a fourth was needed south of the capital in Tyre. There are now six of these ministry sites and when the Synod opened all those schools for this academic year they thanked God that they had been entrusted with the lives of more than 650 children. All of these schools are under the direct supervision and guidance of a local Presbyterian church and its pastor, by the way. In Tripoli not far from the Syrian border, the Rev. 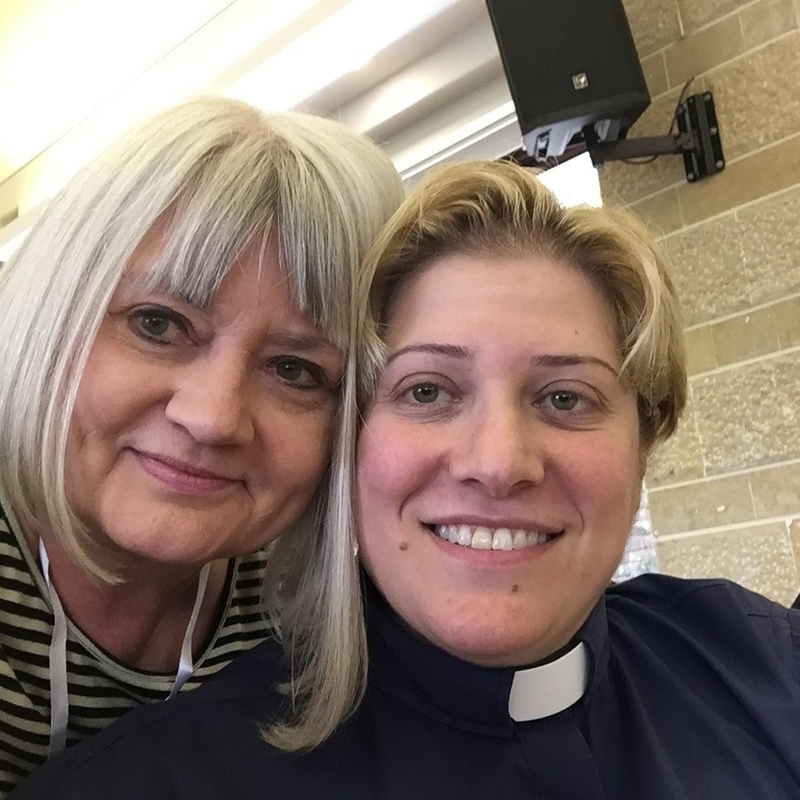 Rola Sleiman, who happens to be the first Presbyterian woman ordained as a pastor in the Middle East, reminisced with me about this old school building complex where she herself had studied as we walked towards its back corner where the classes for the refugee children are being held. Opened by Presbyterian missionaries in 1873 during the Ottoman Empire, it is not only one of the oldest schools in Lebanon, but it is one of the first schools in Lebanon to offer education to girls. Now out of date and too costly to renovate, and in such a densely packed section of this second-largest city in Lebanon that parking is impossible and streets are always clogged with traffic, the Synod, a few years ago, built a new school on the outskirts of town. This venerable old campus would turn out to be a perfect location for this refugee school, as there were many Syrian families renting small flats – often shared – with the hope of the “bread winner” finding some day work in one of the many cafes or small shops nearby. I had visited this school for refugee children many times over the years, but this time I asked Rev. Rola to invite some mothers to come so I could meet them and hear their stories. Almaza, Fatima and Rula share a similar path into Lebanon as refugees, although from different cities: Idlib, Aleppo and Homs, respectively. All of them fled violent clashes which would quickly destroy large parts of their cities. None of them expected to be here for so many years but are also uncertain as to when or if they might ever be able to go back. Although most of Syria is now calm, it will take years to reconstruct damaged houses and rebuild a devastated economy. Not surprisingly, their biggest worries were for their young children and the missing years of education. 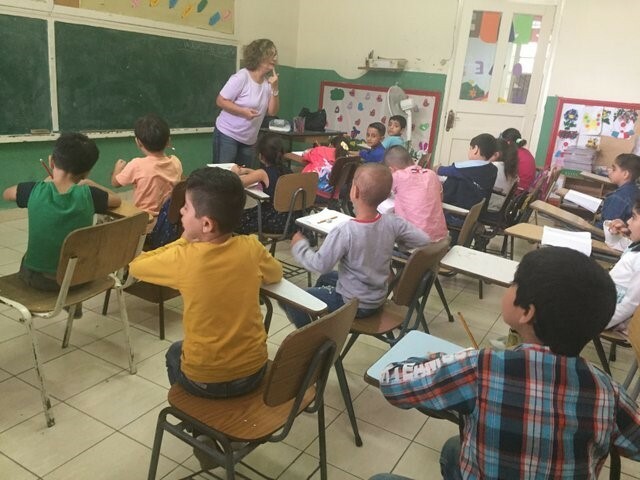 The Lebanese government has tried to help by extending the school day in their public schools and teaching the Syrian curriculum for a few hours in the afternoon for the refugee children. But it is not a full curriculum and does not offer opportunities to learn English, as do these schools run by the Synod. 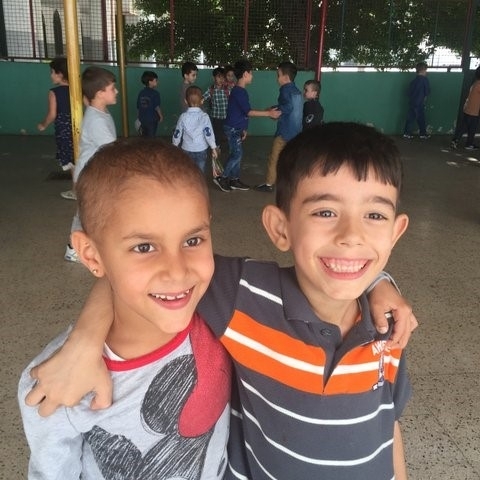 Even though the Synod schools are not able to offer a diploma for these refugee children, the parents want their children here because they are shown tenderness and dignity – something missing in most of their experience as refugees. Through this and many other efforts of the Church in Syria and Lebanon, Christ is glorified, and his name made known. We hear Paul’s word, “Do not grow weary in well doing.” We invite you to continue with us on this journey of accompaniment. Gifts for the Hope for Syrian Students project may be made HERE or by sending a check to our main office. 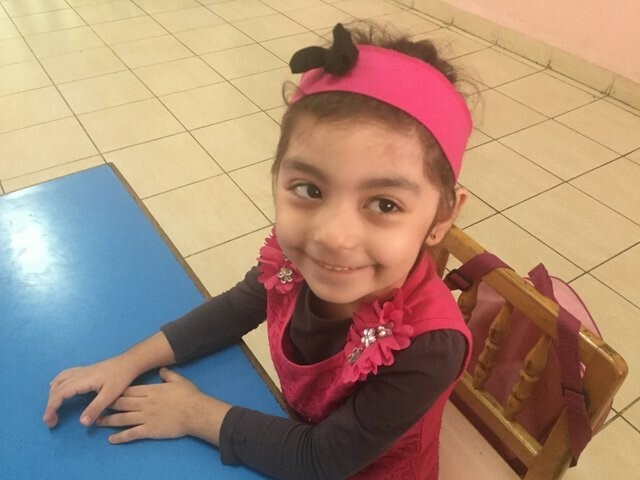 Read more about Hope for Syrian Students HERE.